Electric Marketing offers a wide array of in-house business services such as Graphic Design, Screen Printing, Signage, Photography, Video, Sound Production, Social Media Marketing and Web Design. 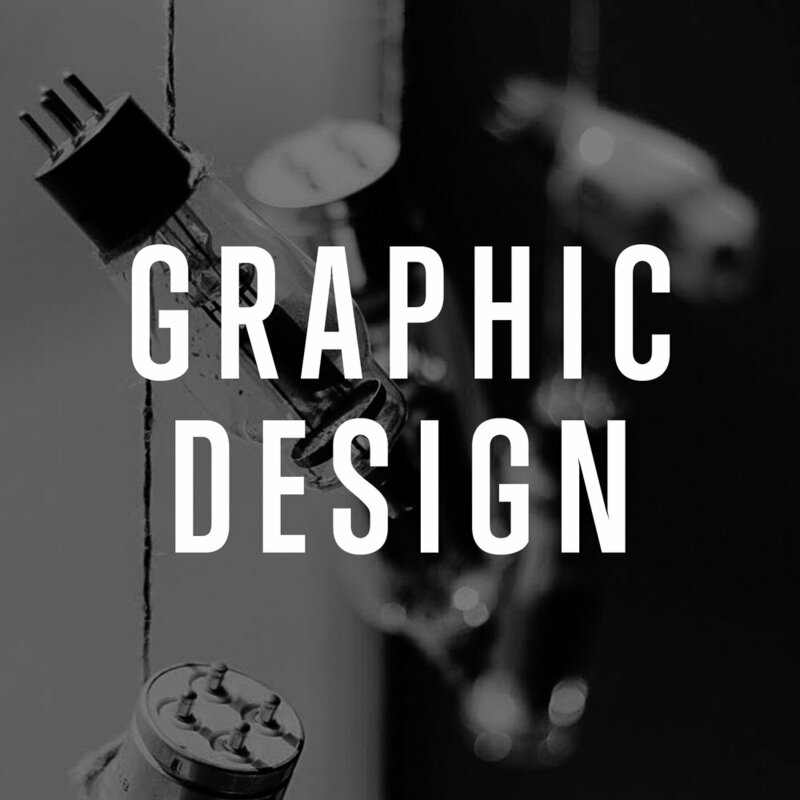 Electric Marketing has two in-house Graphic Designers who are constantly progressing their education in the industry. Their main focus is to approach each project with care and keeping in mind the clients overall brand. Check out the "Learn More" tab below for more details on our Graphic Design hourly rate and price list. With over 10 years in the screen printing industry our in-house screen printer keeps your project in a clean groove. 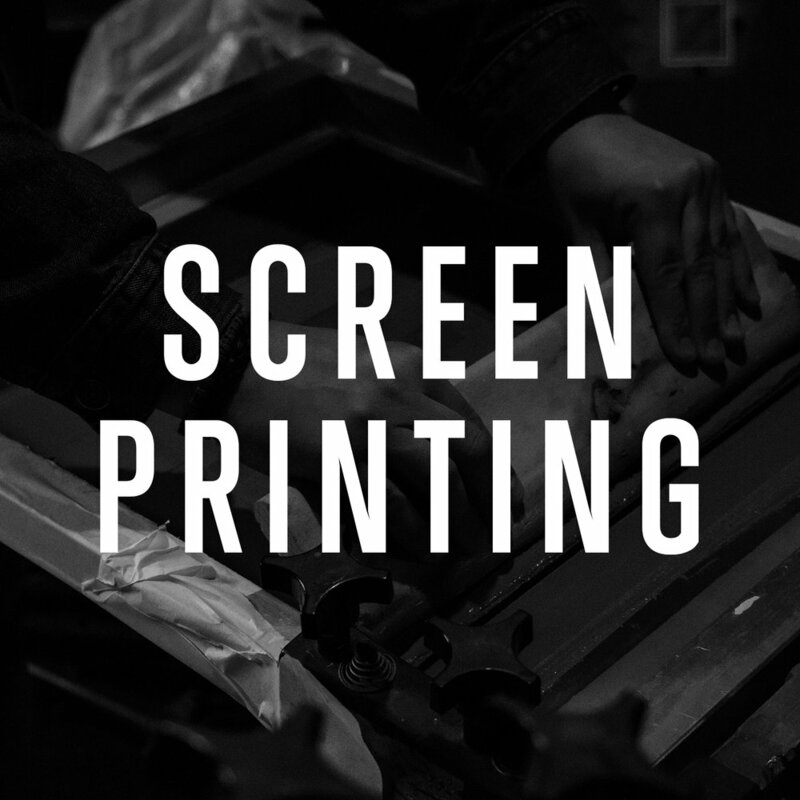 Our main Screen Printing goal is to put out a consistent product across the board. Click the "Learn More" tab below for more details on our Screen Printing price list. "Sign, sign, everywhere a sign". Our passion is making BIG signs. That being said no project is too small. 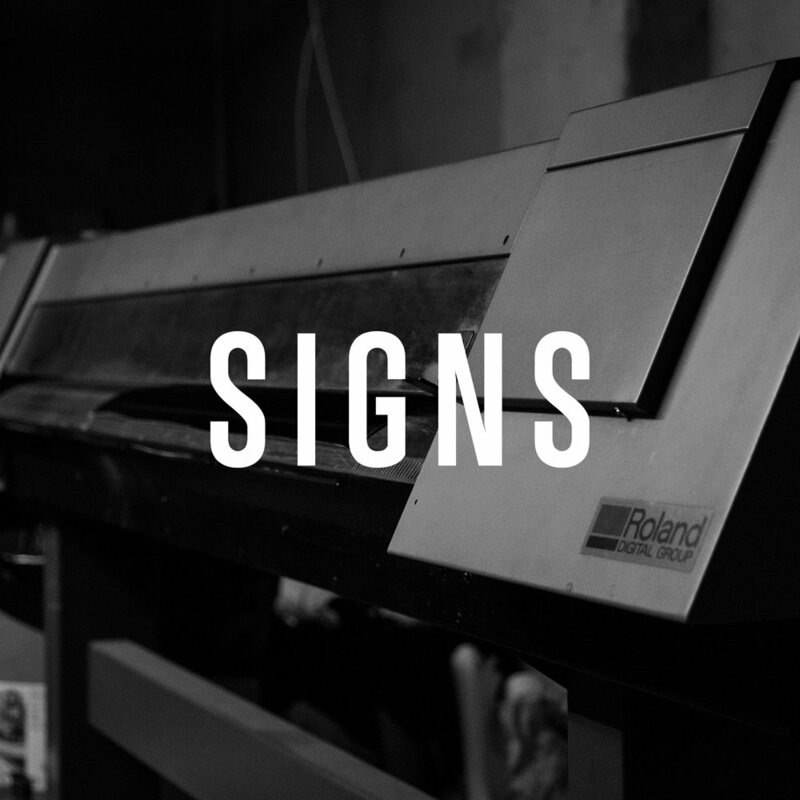 Electric Marketing has been producing signs for Sarnia-Lambton businesses for over 6 years. We are always excited to help bring your business to the next level. To set up an appointment or receive a custom quote please click the "Learn More" tab below. 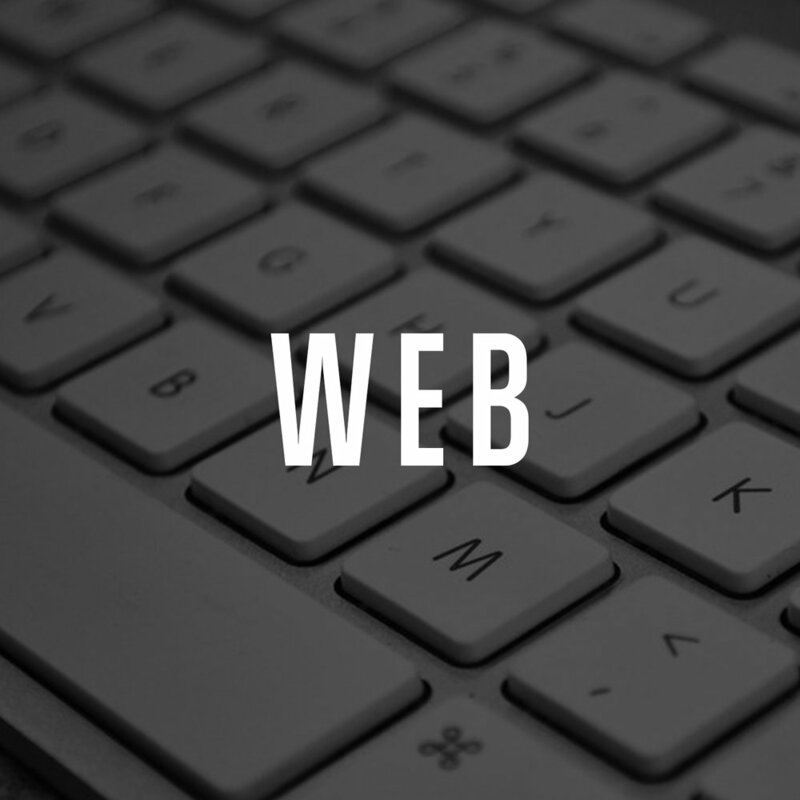 Creating a website that is site tailored to your business is what we aim for. Our standard website provides contemporary, quality and mobile-friendly design for todays market. We typically use long scrollable layouts and full-screen photos on our websites. 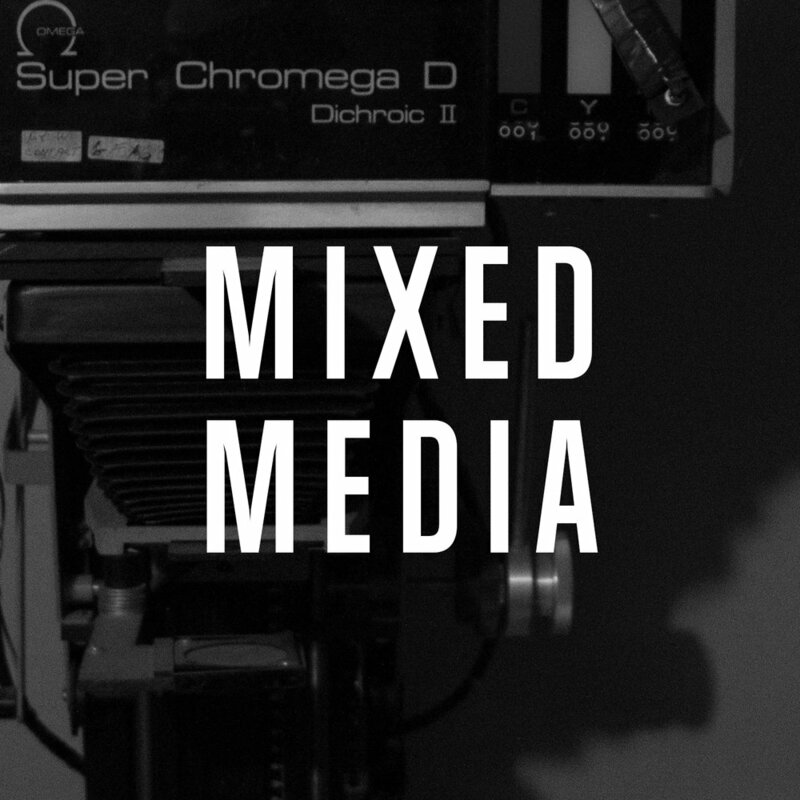 A background video can be substituted on your homepage for more of an engaging effect with your customers. Click the "Learn More" tab below for more details on our website pricing and packages.